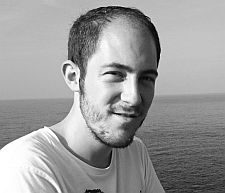 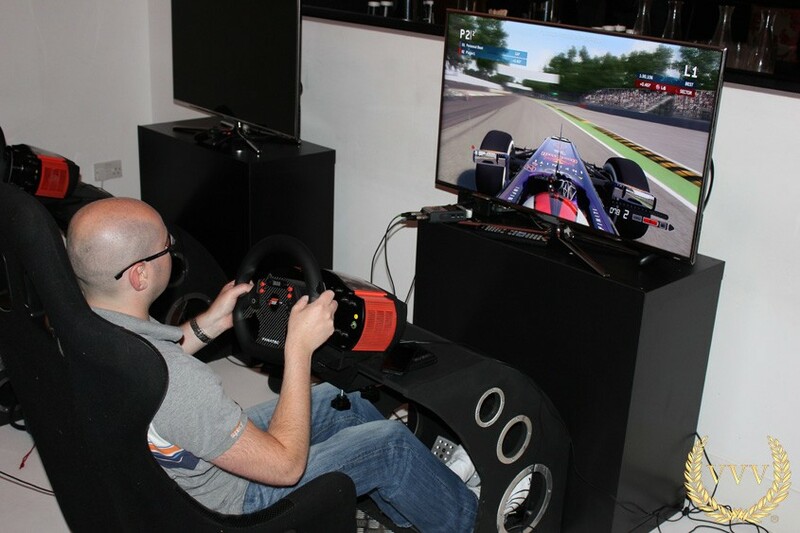 During our extensive hands-on with F1 2013, Alan managed to have a quick chat with the developers at Codemasters to find out more about what to expect from this year's installment, marking Codemasters' fourth annual F1 game to date. 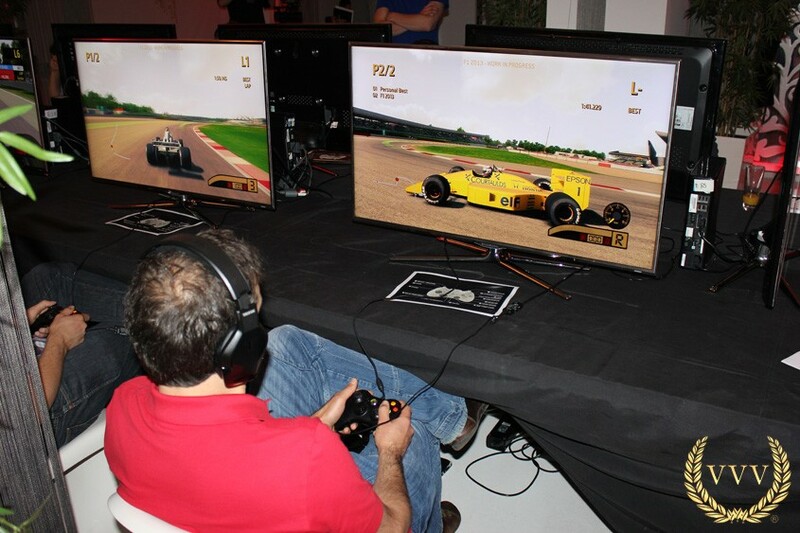 The Classic Mode is undoubtedly the standout addition and a key selling point for F1 2013, so it's no surprise that Codemasters constantly allude to it during the interview as they discuss the challenges of acquiring the long-awaited licenses. 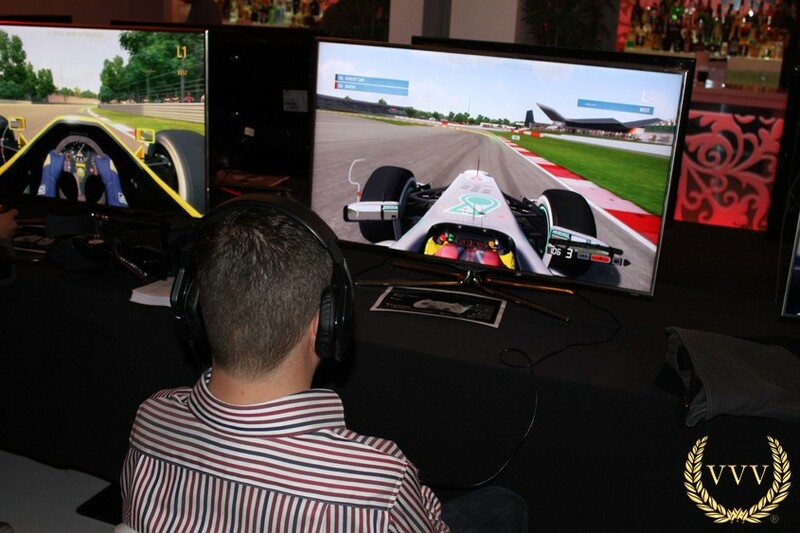 We also get more insight about F1 2013's advanced AI. 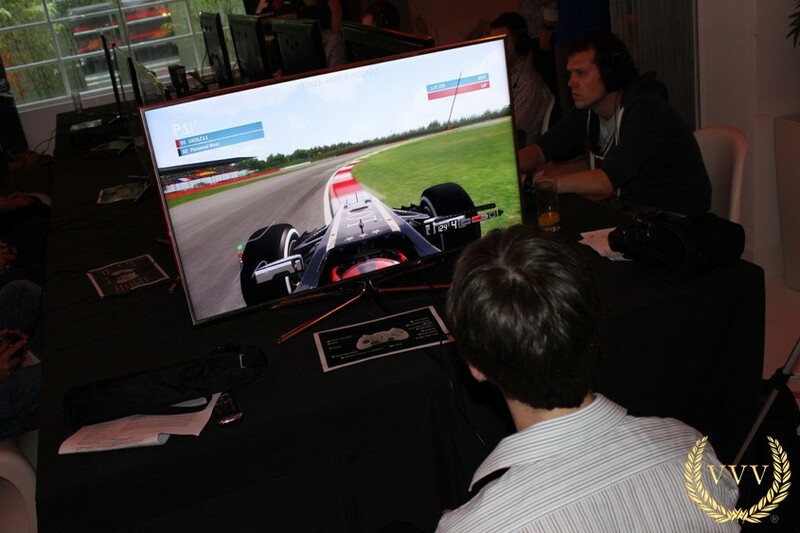 Since it has only just been announced, there's still plenty of content that Codemasters are holding back. 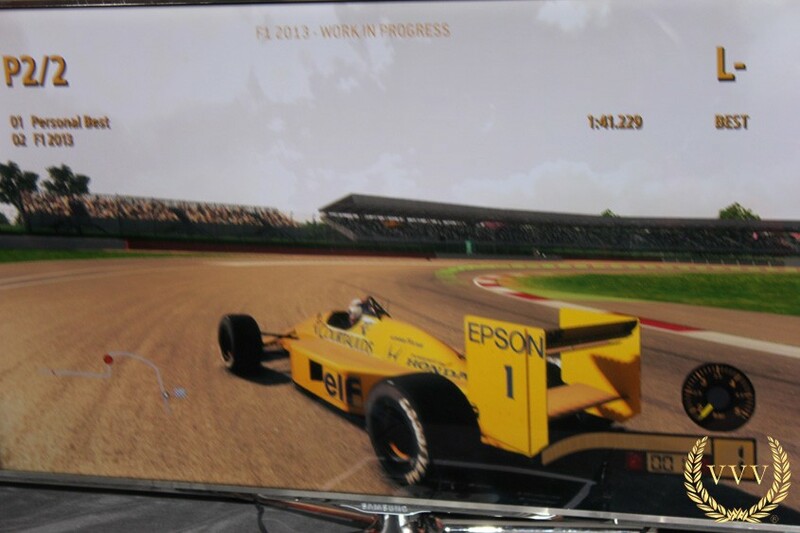 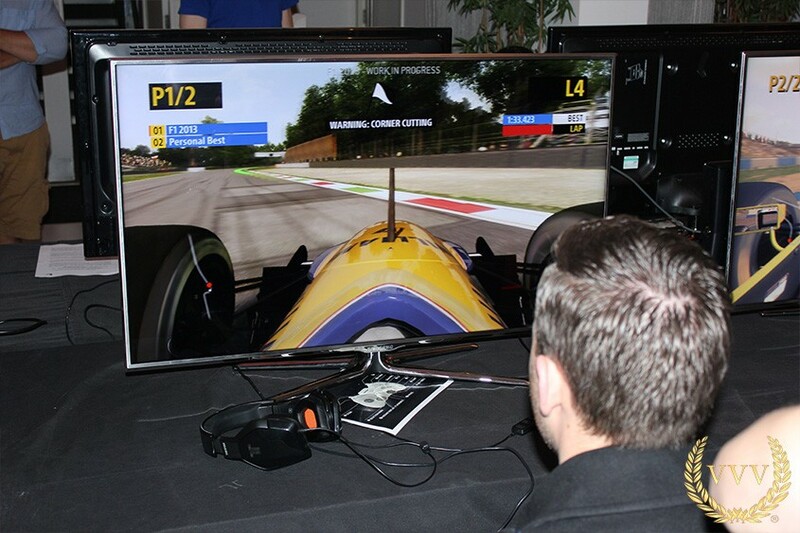 Expect more details on F1 2013 at Gamescom next month. 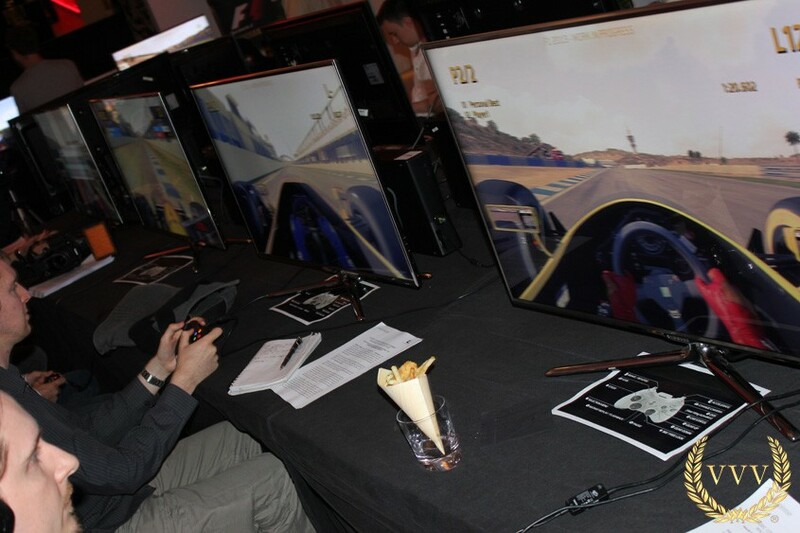 In the meantime, you can browse a selection of exclusive photos taken from the media reveal event below. 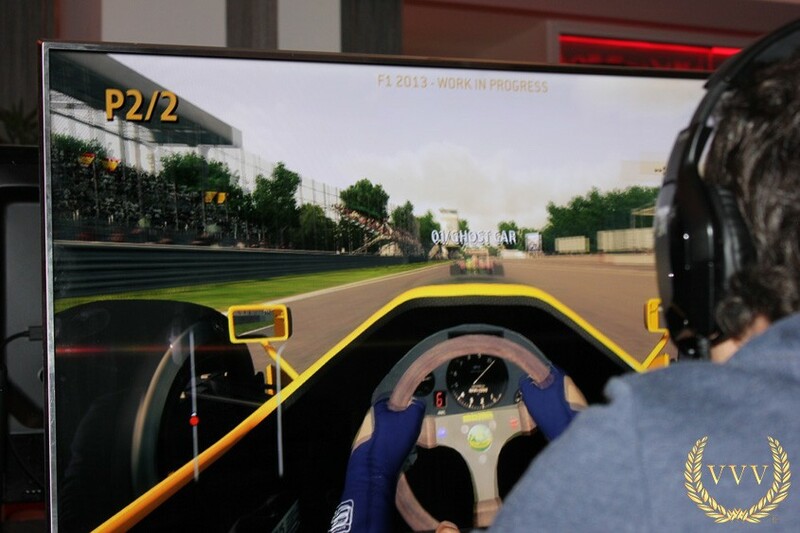 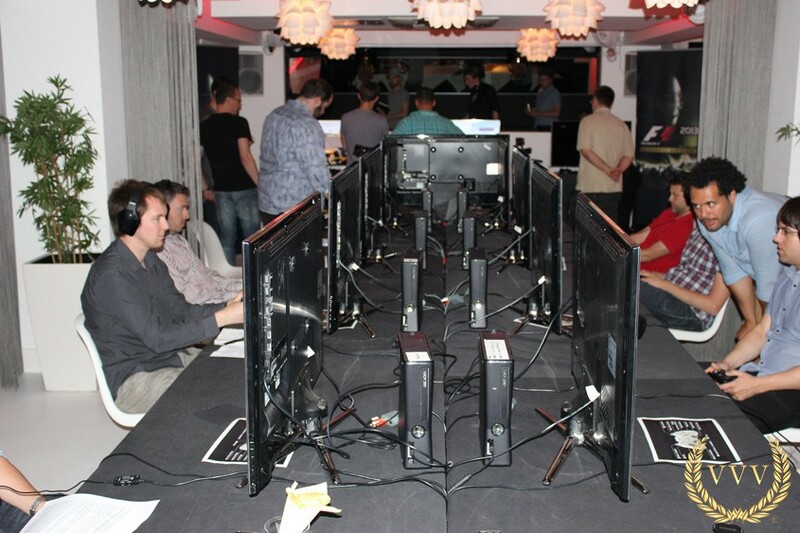 You can also discuss F1 2013 in our dedicated forum thread.